Marc Scheuer received his culinary degree from Johnson and Wales. He began his culinary career at fine dining a la carte restaurants in New Jersey and New York. Marc joined Restaurant Associates in 1992 in the Corporate Dining Group at AT&Ts training center. He spent his early time with Restaurant Associates working at premier accounts in New York City, Boston and Washington DC such as American Express, Deutsche Bank, Bankers Trust and Morgan Stanley. In 1999, Marc Scheuer was awarded "Chef of the Year" and then became Supervising Chef for our Corporate accounts in 2001. Marc was the lead for over 150 new unit openings from 2001 to present. He is admired for his skills at getting the job done in seemingly impossible situations and his uncanny ability for putting the right people in the right place. 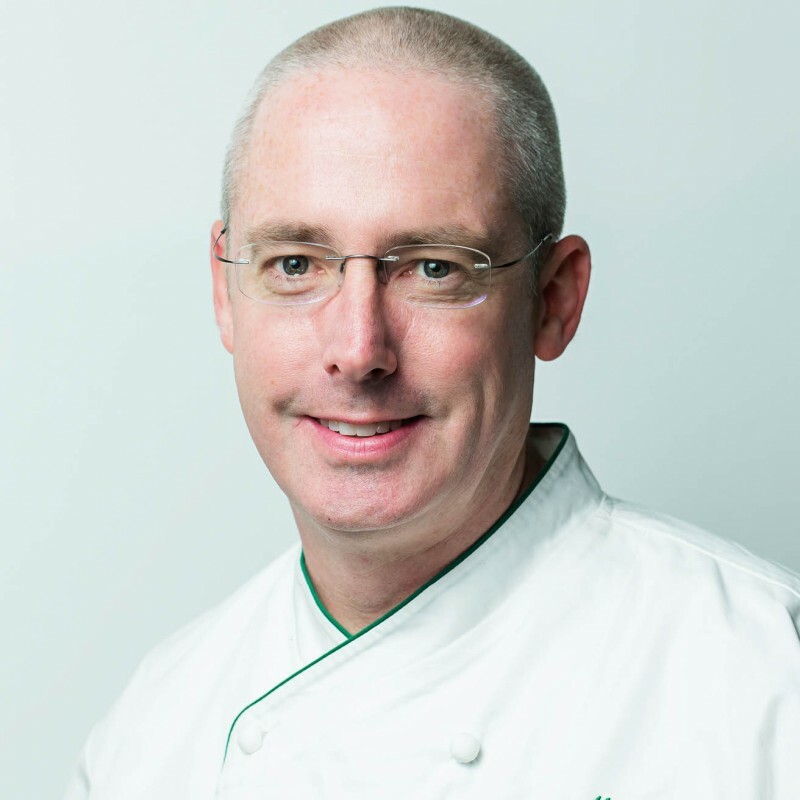 In 2009, Marc was promoted to Vice President of Culinary and later to Senior Vice President of Culinary in 2014. Marc leads a team of seven Supervising Chefs and eight Regional Chefs that are responsible for innovation, menu planning, new business acquisitions and client relations. He lives in New Jersey with his wife and three children.